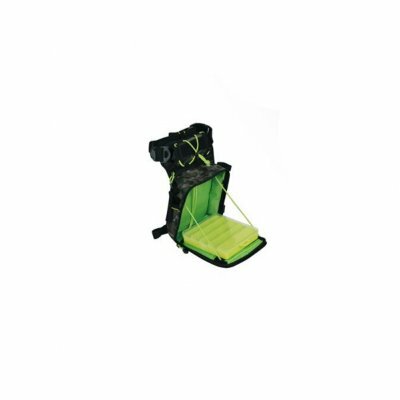 Successfully Added Camouflage Fishing Tackle Storage Bag to your Shopping Cart. It can used as waist bag, chest bag, leg pack, crossbody bag, multi-purpose bag. High intensity, waterproof, oxidation resistance, wear resistant, long lasting. With fluorescent green rope design on the top, can put glasses.